Having just done top 10 abs exercises that you can do at home (no equipment), we look the other way as we bring you our top 10 ab workouts at the gym. Visiting the gym, you have access to machines and equipment not available at home for some weighted ab workouts. Developing an envy worthy set of six-pack abs takes a lot more than just high reps of many ab moves. A flat and toned stomach demands maintaining a strict diet, in combination with cardio and ab exercises. We previously wrote about planks here and here and presented the stomach vacuum (made famous by Schwarzenegger). 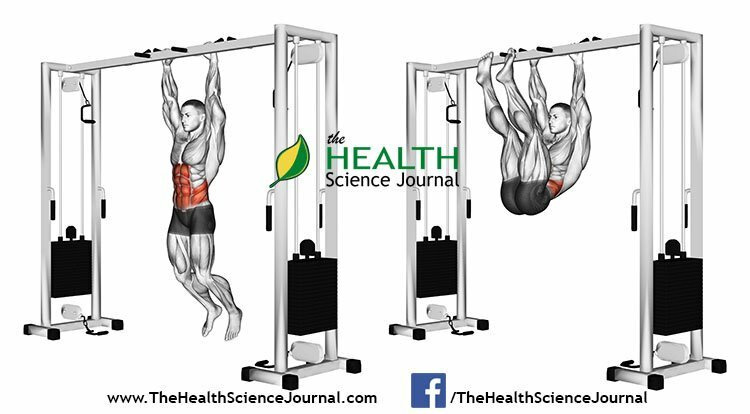 The exercises in this article were originally introduced in our lengthy guide of the 66 best abs exercises in two parts (Part 1 and Part 2). We’ll give a brief intro for each exercise on this list, however please visit the original article for exercise instructions (links are place at the end of each exercise). Good luck! The ab wheel rollout has been one of the most popular ab exercises for quite some time. The wheel has been around at least since the late 40s. It might look simple but it actually hammers the anterior core, including the stabilizer muscles (which support your spine and posture). Some consider it the most challenging core exercise ever. Try keeping a posterior pelvic tilt (or glute squeeze) throughout the set. Instructions: Part 1, Exercise #4. 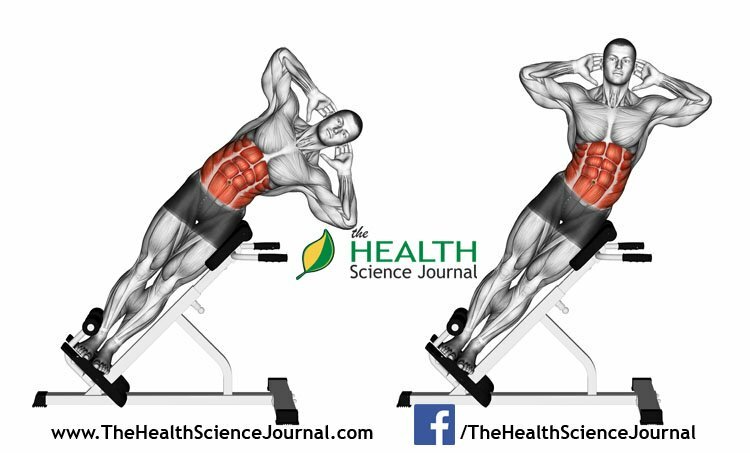 The ab machine primarily targets the rectus abdominis and the obliques at the front and sides of your torso. Try adding ab machine crunches at the end of a full-body workout or make a standalone core-strengthening session for your abs and core. Instructions: Part 1, Exercise #5. The cable crunch mainly targets the rectus abdominis, it’s main function being creating flexion in the spine. The convenient thing about using a cable station is that it allows you to add weight with the pull of a pin. Additionally, the constant tension of the cable works your ab muscles hard throughout the exercise’s range of motion. Instructions: Part 1, Exercise #6. In Russian twist we work the abs by doing a twisting motion on the abdomen with the help of weights. 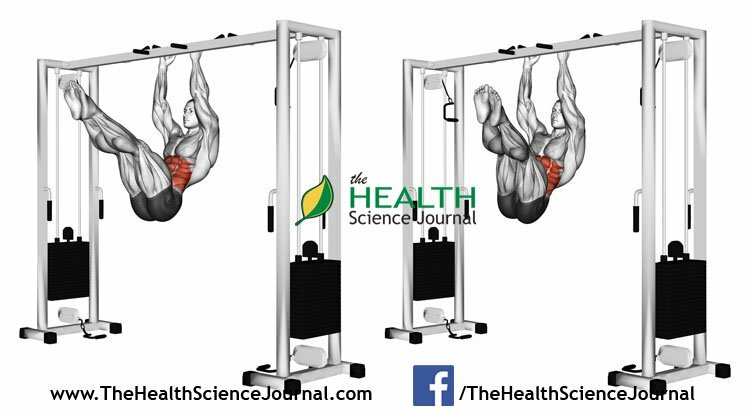 The exercise is said to build explosiveness in the upper torso, useful in sports like tennis, baseball, hockey, golf or lacrosse. Instructions: Part 1, Exercise #9. The full hanging leg raise is another very famous ab exercise and with good cause. It’s not for beginners, but it will go a long way towards that six-pack. The full version of the hanging leg raise goes beyond the 90 degree angle of the common one. Here we go all the way up until your feet touch the bar you are hanging on. Instructions: Part 1, Exercise #10. The decline reverse crunch is a harder variation of the floor reverse crunch. 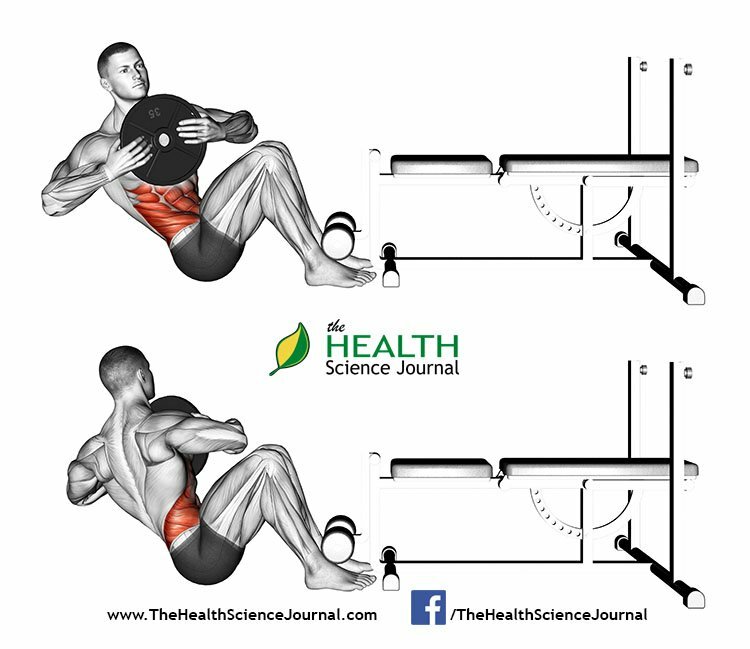 They both focus on the lower abs but the decline crunch is more difficult to do. The reason for this is the lower starting position and the need to maintain a constant tension on the abdominal muscles. You strengthen the rectus abdominis as well as your lower back. Try to maintain stable movements, avoiding inertia. Instructions: Part 2, Exercise #36. The twisting hanging leg raise is another variation of the normal hanging leg raise. In this variation we additionally target the obliques. Throughout the exercise you should work on squeezing your obliques at the top of the movement. 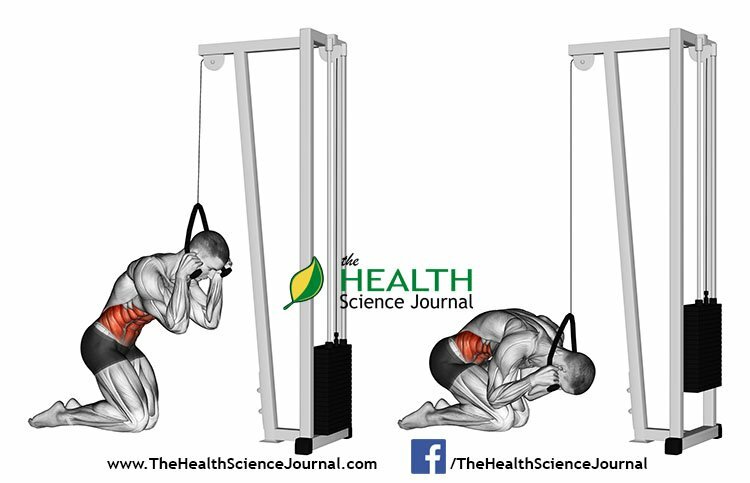 You’ll also be developing your arms and shoulders because of the hanging position. You use gravity and your own body weight as resistance, building your endurance. Part 2, Exercise #42. 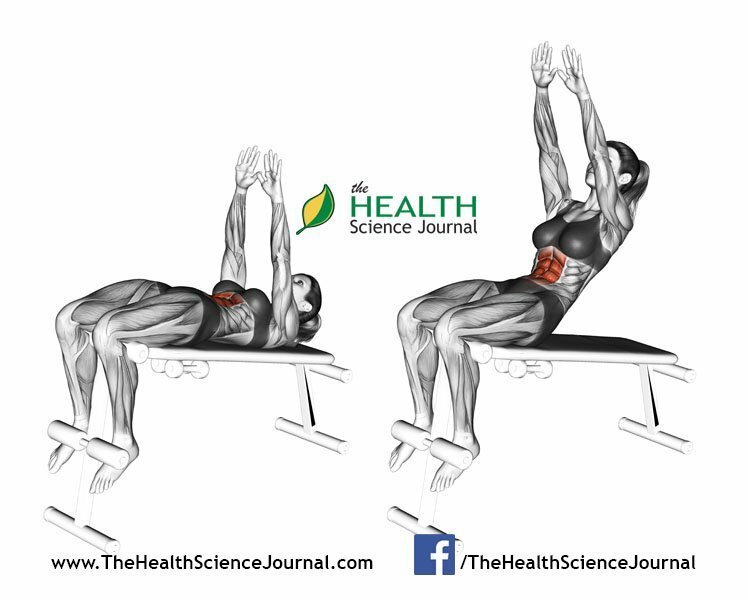 Just like normal side crunches, but starting from a lower position which increase difficulty makes your abs and legs work harder. Great for front and side abs. Instructions: Part 2, Exercise #44. 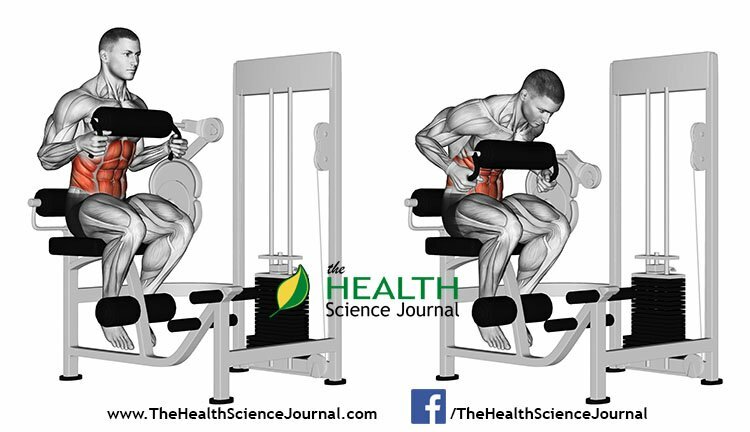 Decline abdominal reaches target the rectus abdominis and the hip flexors as a secondary muscle. The decline ab reach is a great way to build ab strength and definition. As your hands are extended in front of you, you can use them for support, hence increasing the difficulty. Make sure to squeeze your abs as much as you can at the top of this exercise. Instructions: Part 2, Exercise #54. 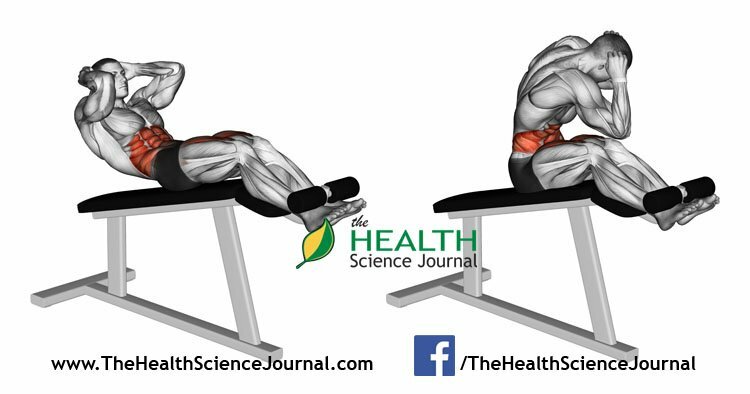 Side bends on a hyperextension bench (Roman chair) are amazing for your obliques. 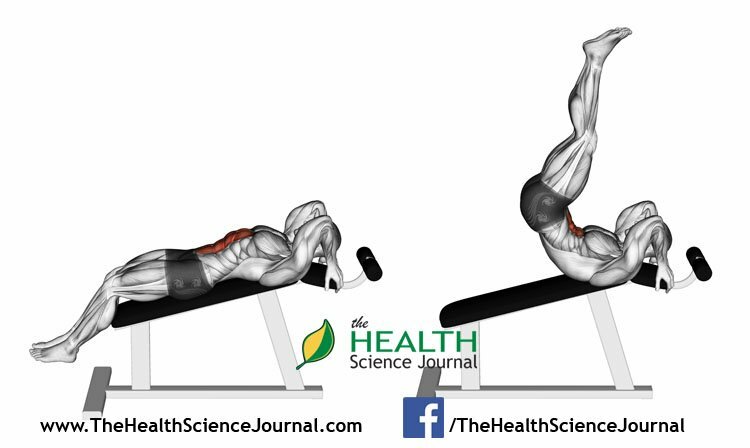 The Roman chair, or a hyperextension bench, is a piece of equipment long found in most serious gyms. The bench/chair allows you to support your legs hips, with your torso free to move. You’ll find it less forgiving than normal benches, but the results are undeniable. Instructions: Part 2, Exercise #40.